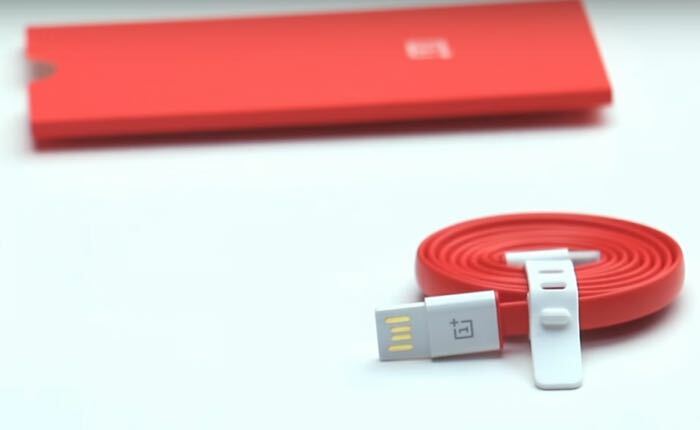 When the OnePlus 2 was launched the company also launched a new USB Type-C cable which was designed to be used with the handset and other devices. There has been quite a bit of discussion about the cable and it not being compatible with all USB Type-C devices and now the company has said that it will offer refunds on the cable. OnePlus has said that its cable uses a 10kΩ resistor but the USB Type-C standard uses a 56kΩ resistor and this is what has caused the problem. So basically the cable is fine for charging your OnePlus 2 smartphone but not other third party devices and the company will now refund anyone who want to send their cable back. Listening to our community and the broader tech community is extremely important to us. You all are the reason we exist in the first place. We owe it to you to deliver the best products possible – and to fix problems when we come across them. So we want to fix this. If you’ve purchased these products to use with devices other than the OnePlus 2, we are going to offer an opportunity to apply for a refund on those products purchased through the OnePlus website. Please note that cables that were included in the box with your OnePlus 2 are not eligible for a refund, since they are safe to use with the OnePlus 2. If you have bought one of the OnePlus USB Type-C cables to use with other devices, then you can find out more details on how to get a refund at the link below.